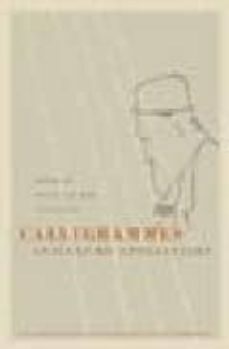 A fully annotated, bilingual edition, "Calligrammes "is a key work not only in Apollinaire's own development but in the evolution of modern French poetry. Apollinaire--Roman by birth, Polish by name (Wilhelm-Apollinaris de Kostrowitski), Parisian by choice--died at thirty-eight in 1918. Nevertheless, he became one of the leading figures in twentieth-century poetry, a transitional figure whose work at once echoes the Symbolists and anticipates the work of the Surrealists.